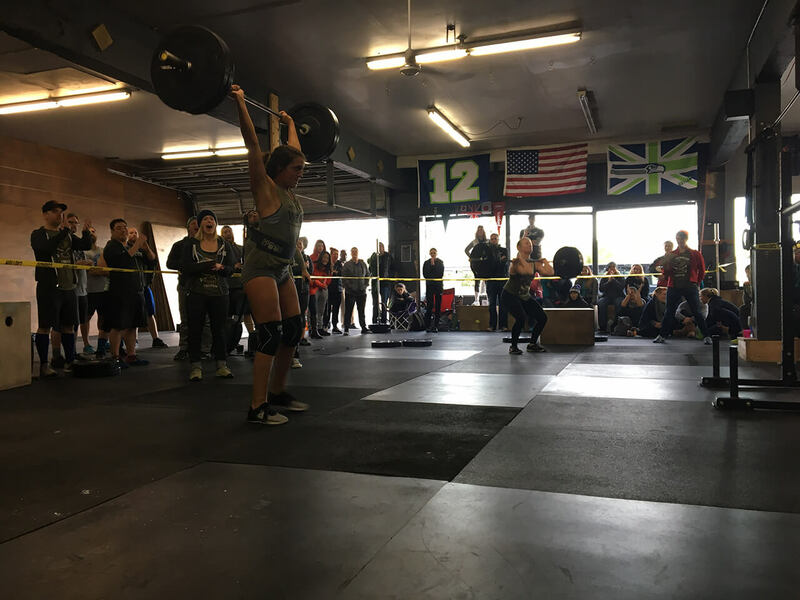 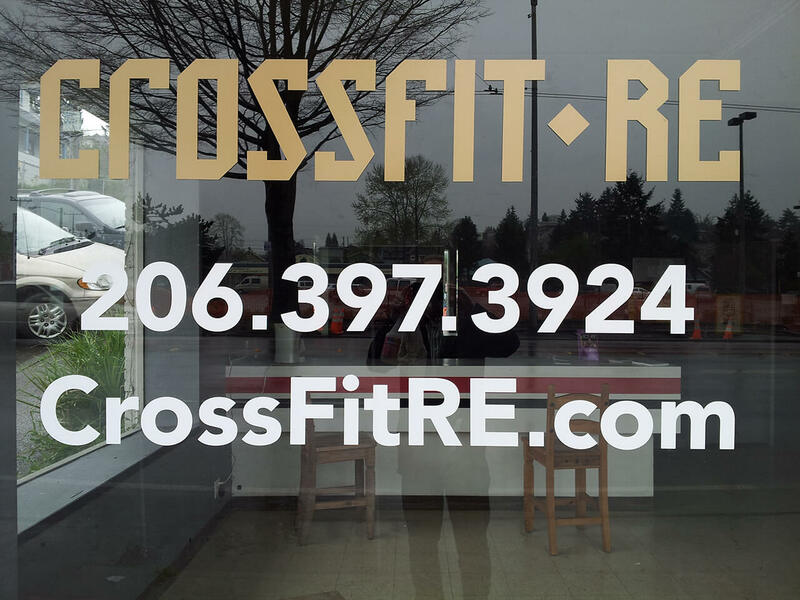 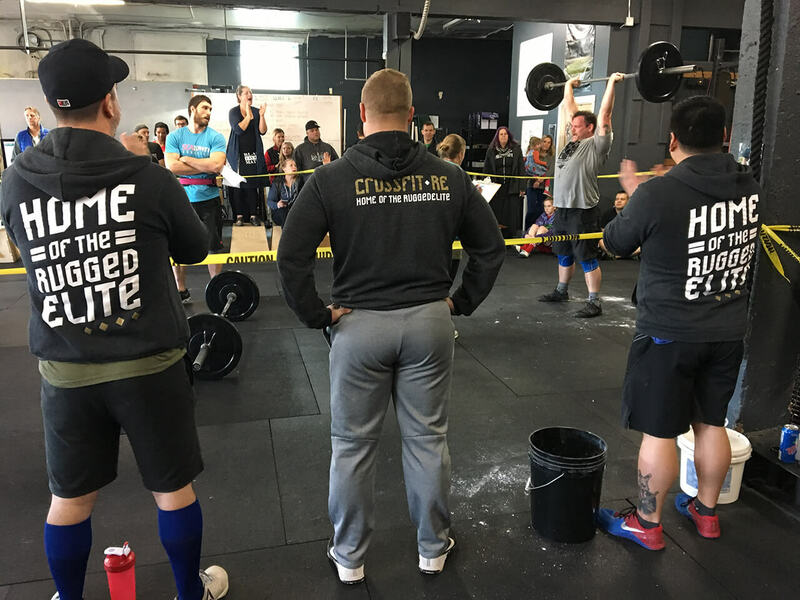 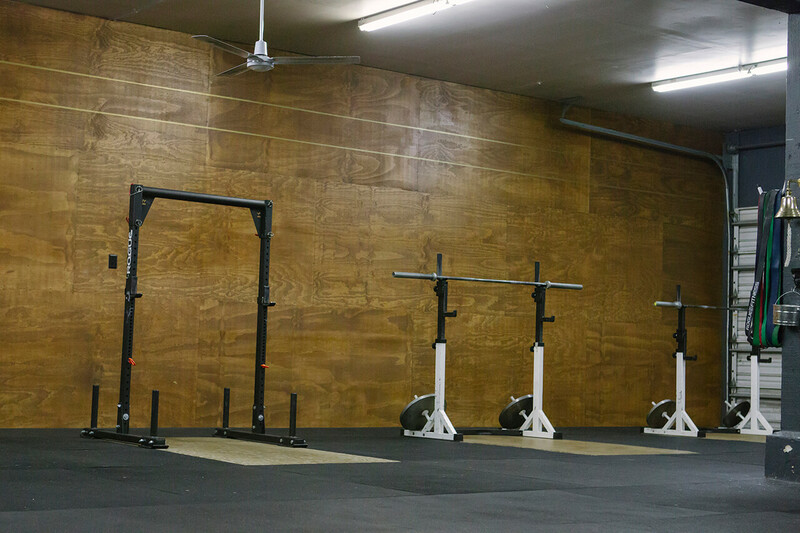 CrossFit RE: Columbia City is conveniently located on Rainier and Genesee in the Columbia City neighborhood of South Seattle. 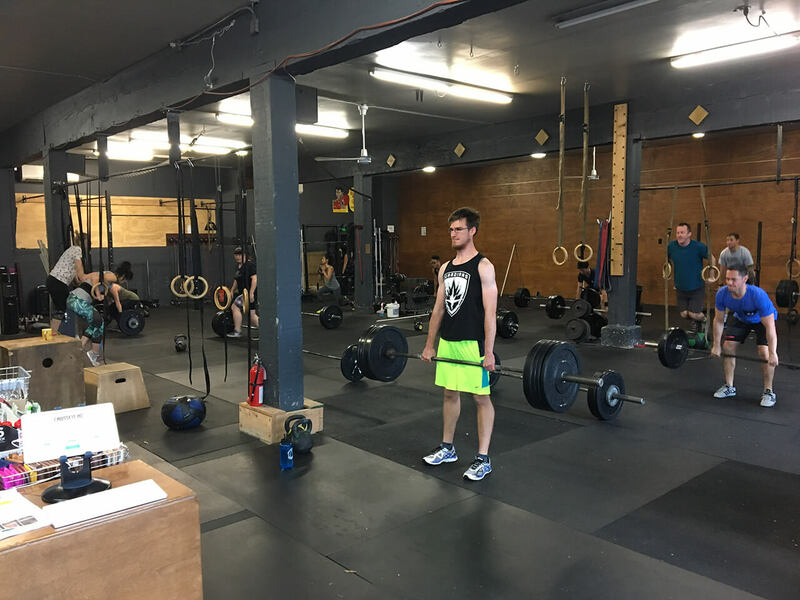 In the main building, we offer 9 classes per day Monday through Friday, and 4 classes on Saturday. 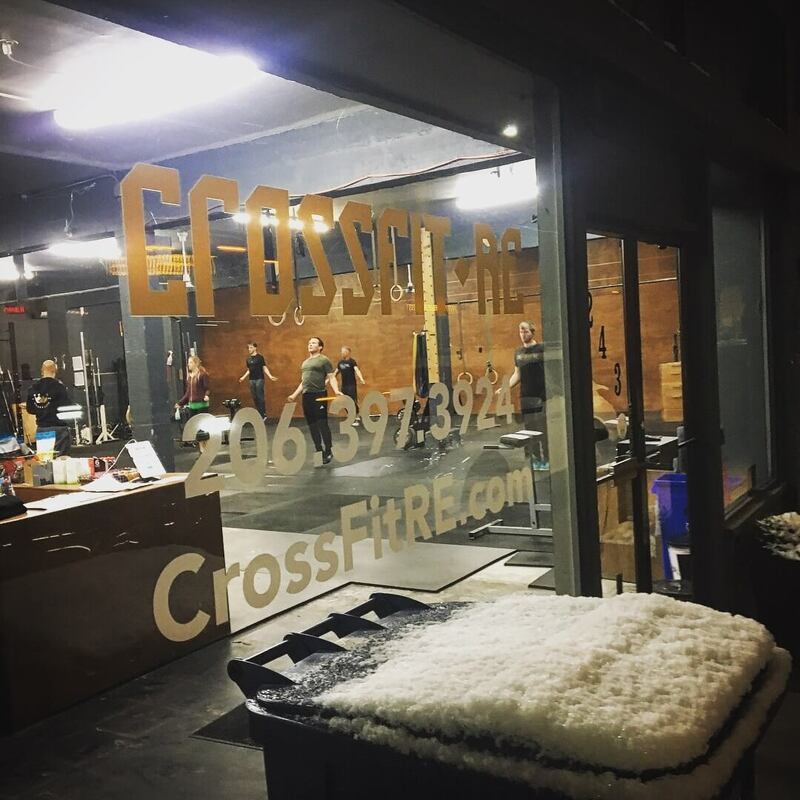 In the summer of 2017 we opened the Clubhouse (next door), which hosts specialty classes, as well as 24/7 Open Gym access. 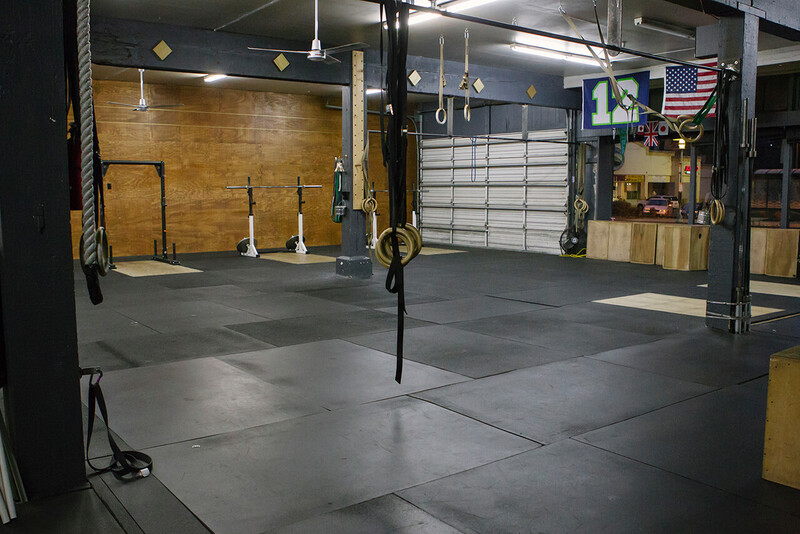 This is also where our community relaxes, works, and throws sweet parties.